Well, they’ve done it: Those damned millennials have finally killed the “making fun of millennials” industry. 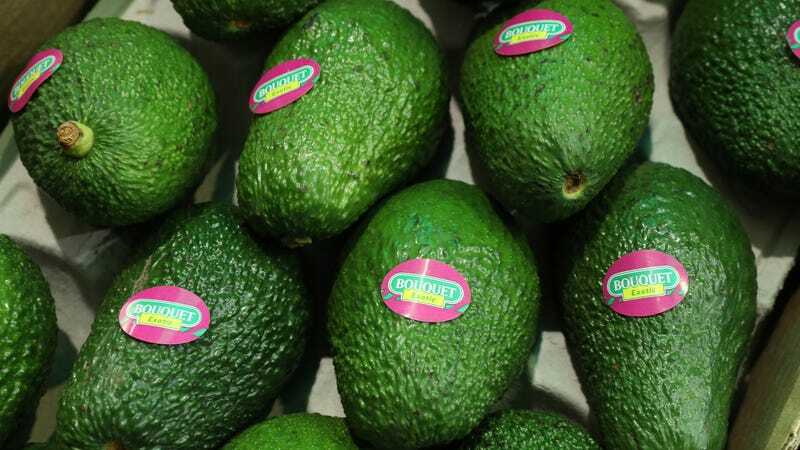 Apparently sick of living in fear that people born between 1977 and 1997 will break into their homes, cover their food in avocado, and then generate a meme about it, The Wall Street Journal has declared that it will no longer make fun of millennials in its hallowed pages. But it is worth remembering, too, that millennials are an important group of WSJ readers (not to mention many of your colleagues). We risk alienating them if we write about them with such disdain. Increasingly, we are not just covering how economists or marketers perceive this generation. We are writing for and about a group of people who are building major companies, altering the way we work and live and challenging long-held notions of family and society. The battle-scarred paper admitted that it might have crossed a line in some of its coverage of the millennial generation over the years, citing headlines like “If You Have 29 Credit Cards, You’re Probably a Millennial,” “Facts to Silence Your Smug Millennial Nephew This Thanksgiving,” and any number of other riffs on “No, it’s the children who are wrong.” The paper didn’t quite go so far as to apologize for its past coverage, but the message is clear: It’s time to drop the feud, marshal our resources, and figure out how to start making fun of the next generation, before they rise up and destroy us all.